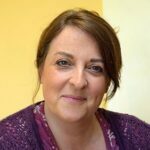 "Every time I go home after a day at Developing Doulas I feel empowered, strong and inspired"
"Thank you for this beautiful course - the experience was everything I hoped it would be. 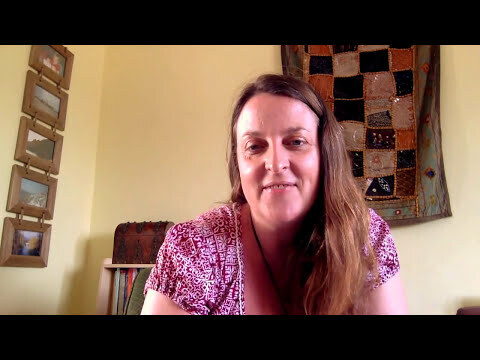 I feel supported and loved"
Developing Doulas have trained hundreds of women to become doulas and now many of them are running successful doula businesses and playing an active part in the UK birth world. Developing Doulas is approved by Doula UK to provide initial doula preparation courses. 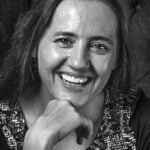 Zara is a Recognised Doula and Doula Mentor with Doula UK and a qualified Breastfeeding Counsellor. She is a busy working doula in Surrey. 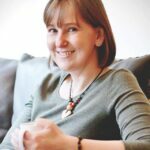 Maddie is the founder of Developing Doulas and as well as being a doula trainer she is a breastfeeding counsellor, blogger and author.